BSH, a German manufacturer of home appliances, publishes a series of video portraits under the title “Essays on Culture and Lifestyle”. The aim of this editorial section is to familiarise users with the brand values and, at the same time, to reflect the wishes of (potential) customers. 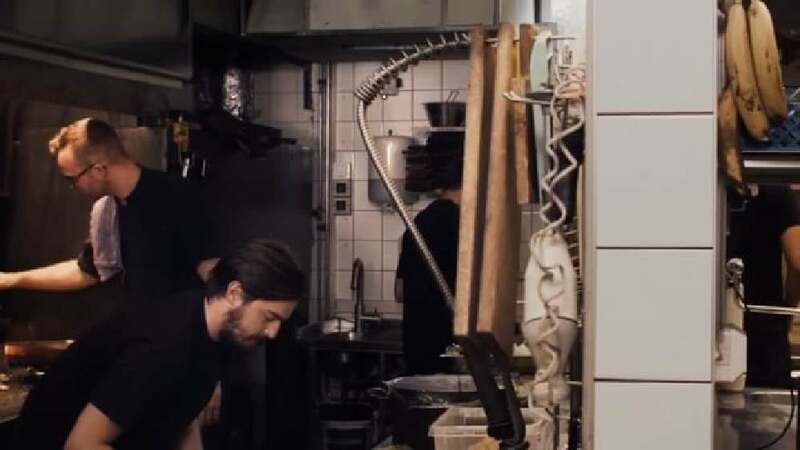 The video “Playing with Fire” portrays Niklas Ekstedt, who has received a Michelin star for his culinary prowess and who does all his cooking over an open fire of birch wood, using neither gas nor electricity. It shows with impressive imagery how and why the top chef works exclusively with this archaic technique.